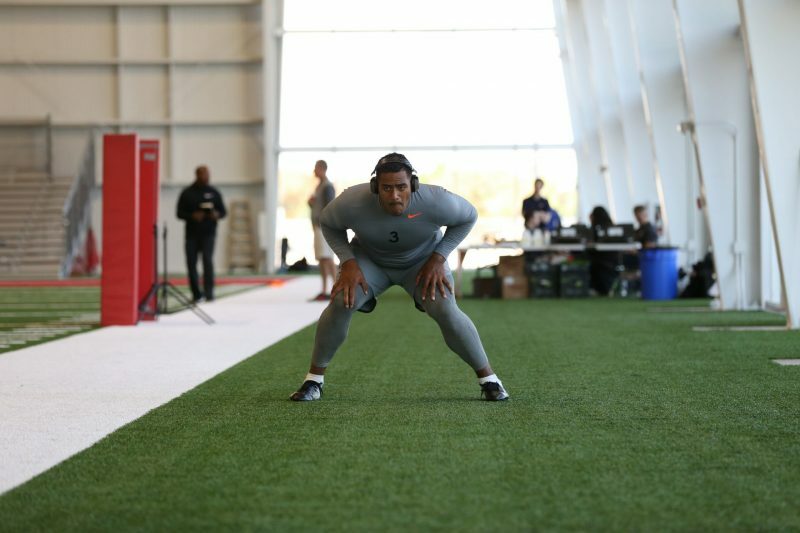 NFL International Combine | Do you have what it takes? The NFL is coming down under to the Oceanic region to find the next NFL athlete! 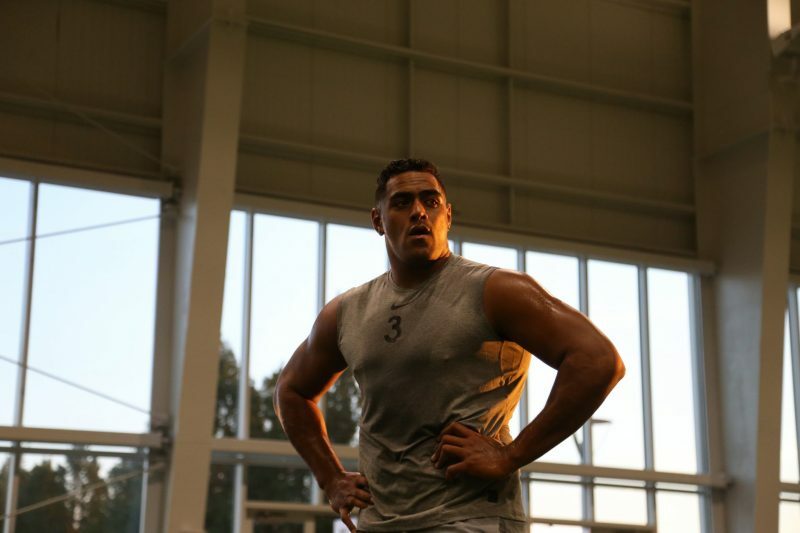 This coming October the NFL will launch the first official NFL International Combine. 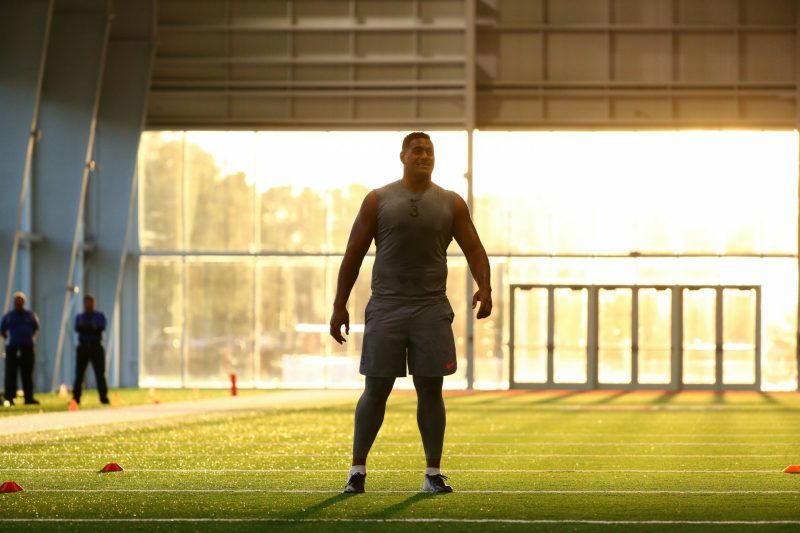 The Combine will commence with a number of satellite and regional combines being held across Fiji, Samoa, New Zealand and Australia. A final showcase where you will test your skills in front of NFL officials is set for the Gold Coast on October 5th & 6th. 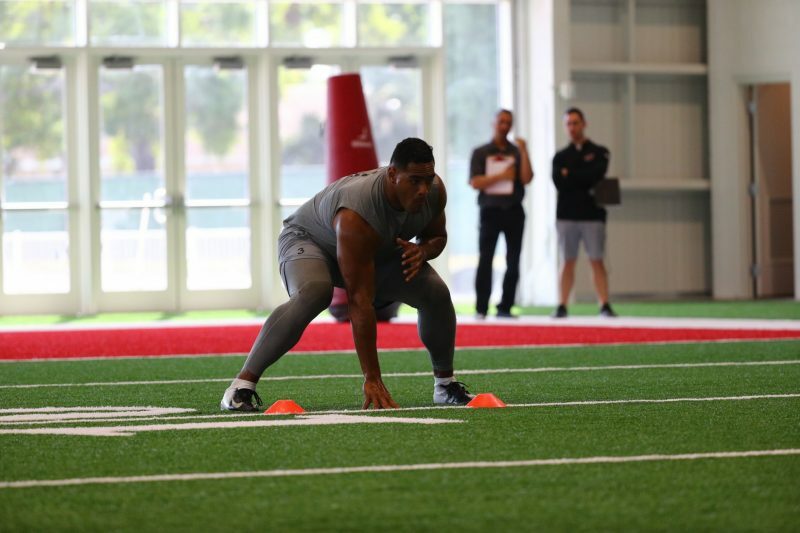 The NFL International Combine will serve as a new channel for athletes of all codes across the Oceanic region and open a pathway for a sporting future in the NFL. 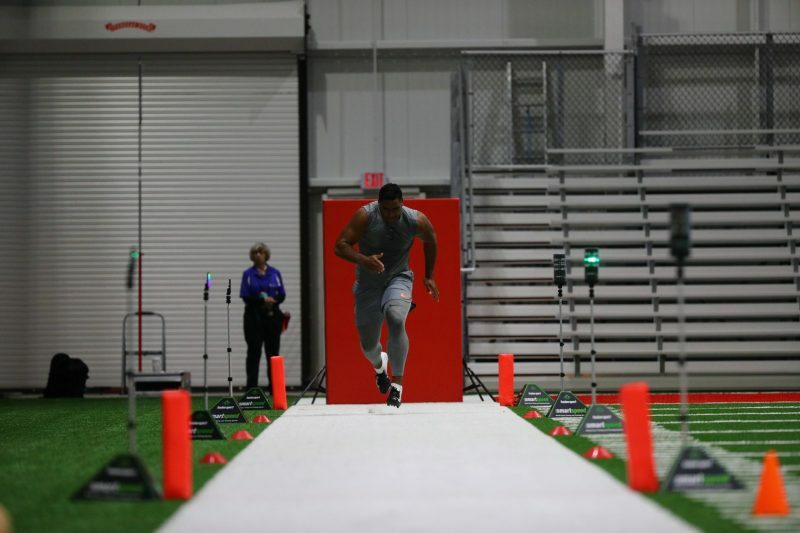 What is the NFL International Combine? The process begins with a series of regional testing days around Australia and the Oceania region. Who can attend a regional testing day? 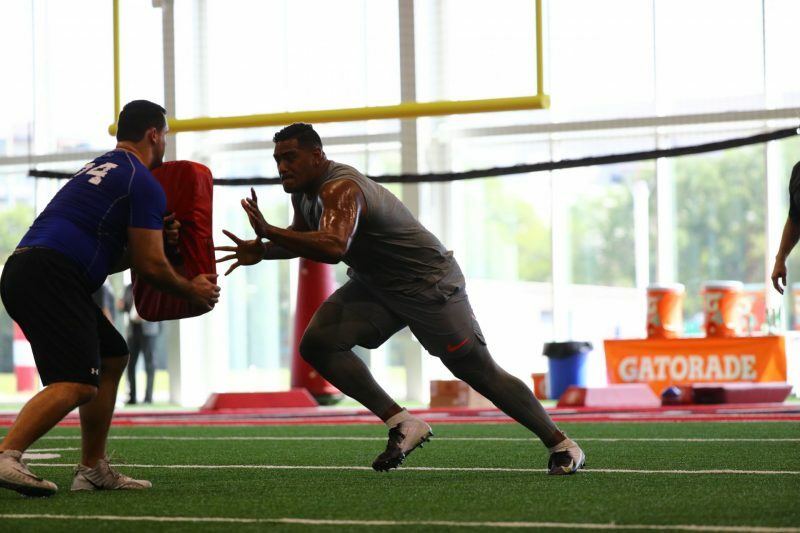 Any athlete between (min age) 21 – (max age) 25 in the year 2019, who is in good physical condition, and who has a strong desire to play in the NFL is encouraged to register for a regional testing day. If you are interested please complete the registration process. For any additional information please fill out our contact form. © 2019 NFL International Combine. All Rights Reserved.